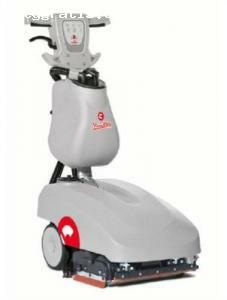 The heavy duty floor cleaners make cleaning absolutely hassle free. Chemical Direct is the leading distributor of premier cleaning equipments such as Comac, Nilfisk, Dulevo, Victor and popular chemical manufacturer Multi-clean. 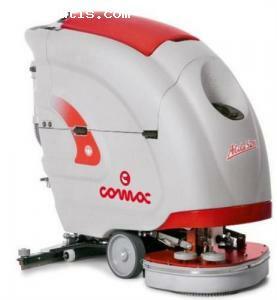 Heavy duty cleaning machines can be used at commercial places and even at home. 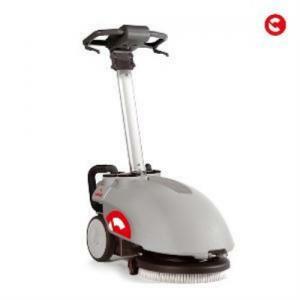 Different versions of sweepers and scrubbers are available for the convenience of cleaning the floor effectively. Repair services backed by four service technicians are available at Ireland. 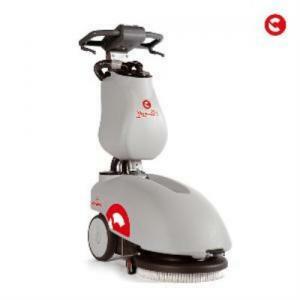 Visit Chemicaldirect.ie and get to select the ideal cleaning equipment for your facility.